An insight into who we are. 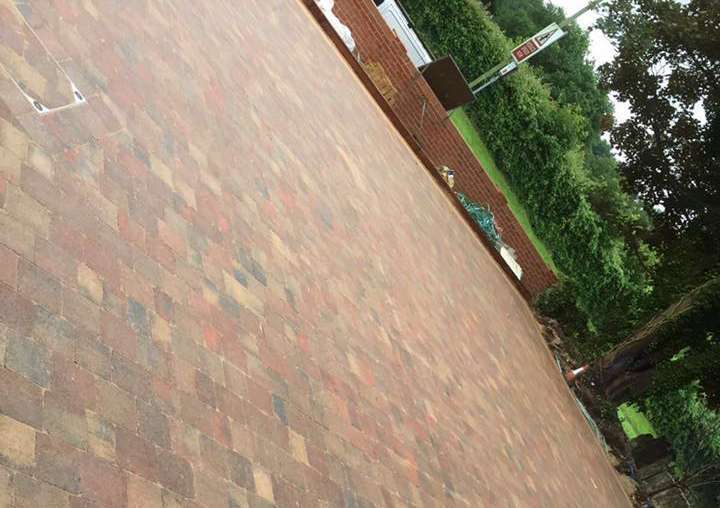 ‘Hampshire Surfacing’ provide a wide range of landscape & groundwork services using skilled men. 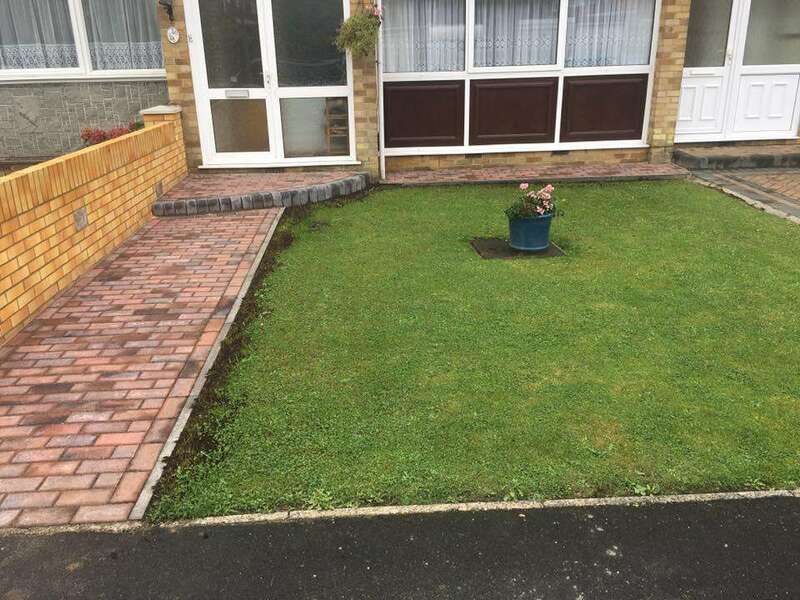 Taking great pride in our projects we ensure the customer has 100% satisfaction. We thrive off our reputation, please check our reviews on our facebook page of all our happy customers. 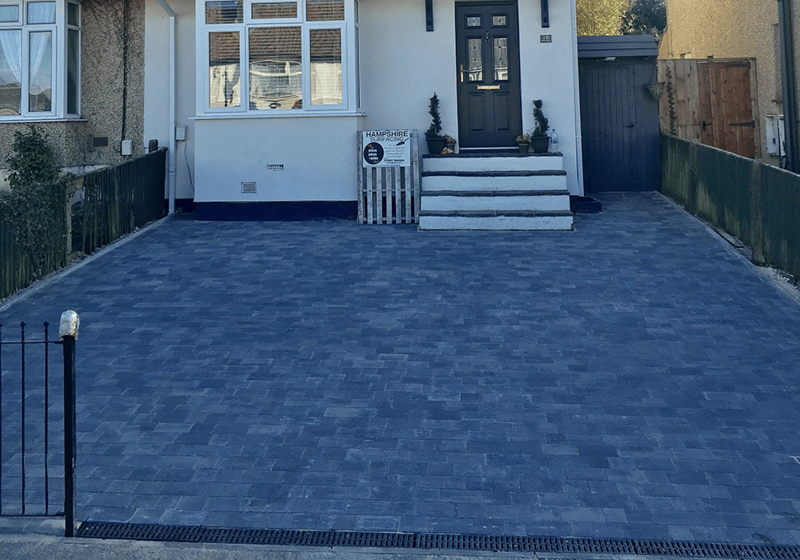 With a lifetime of experience & the family having been in the trade for nearly 30 years, we really are the family run business to call or contact us via our contact page.